Never underestimate the importance of securing a reputable mechanic. After all, their services won’t just affect your car’s performance. Mechanics can prolong your vehicle’s life, help you save money, assist with emergency repairs, and even protect your life and the lives of other drivers and passengers. Plus, this probably won’t be a one-off relationship; if all goes well, you can rely on your mechanic to maintain and repair your car for years to come. So if you don’t know how to find a good mechanic in your area, use the tips below for help. Look for a mechanic before you need one. If you wait until your car requires a major repair to begin looking for a local mechanic, you will almost certainly make a hasty decision. Start early, before you’re desperate for help, so that you have time to consider your options carefully. Ask for personal recommendations. Whether you’re looking for a tailor, a plumber, a contractor, or a mechanic, your first order of business should be asking people you know for recommendations. 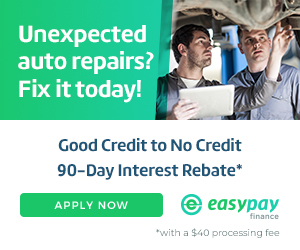 A friend, family member, coworker, or acquaintance may be able to provide you with the name of a mechanic they have used and trusted for years. Your social circle could be your most valuable resource. Search Google and review sites. If you can’t get a personal recommendation for a mechanic (perhaps you’re new to the area), go online. Search Google and review sites like Yelp and Angie’s List to create a list of contenders. Be sure to check Google Maps to find mechanics located near you for convenience. Consult the Better Business Bureau (BBB). Consumer organizations like the BBB can help you assess a business’s reputability. You can check their grade, discover how long they have been an accredited business, and learn about the nature of any complaints against the company. Review their online presence. Check mechanics’ websites and social media pages if they are available. You may be able to learn more about the company’s services and staff members. Be sure they are ASE certified. If an auto technician or auto shop has earned an Automotive Service Excellence (ASE) certificate, you can be sure that they are technically competent. This will help you select a skilled, reliable, and qualified mechanic. Contact the auto shop. When you find a potential auto shop, contact them to learn more. Look for courteous, helpful staff members who are willing to answer your questions thoroughly and in layman’s terms if needed. Then, ask about services, prices, and warranties. If you’re happy with the response you receive, go ahead and try them out . . . Schedule a minor service first. If you followed our first tip, your car shouldn’t be in desperate need of a major repair. 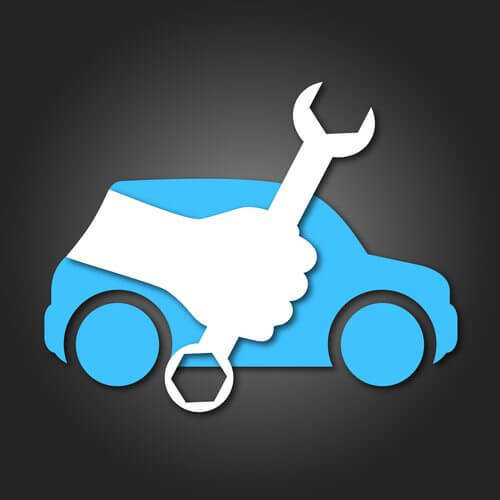 So to evaluate the mechanic’s services, give them a test run by scheduling a minor maintenance job. For example, you might ask for an oil change or a tire rotation. If they provide great service, reward them by becoming a repeat customer. Now that you know how to find a good mechanic in your area, are you ready to get started? If you’re located in Springfield, Missouri, or northwest Arkansas, you’re in luck! Give ASE-certified Seeburg Service Center a call. Although we specialize in mufflers and exhaust system repairs, we also perform a variety of auto repairs and maintenance, including oil changes, alignments, and brake repairs. Our experienced, knowledgeable, and friendly mechanics will work hard to get you back on the road ASAP. To get started, please contact us online. We look forward to hearing from you! < What Kind of Oil Should I Use in My Car?